Lo and Behold! After my post yesterday regarding my search for Clutch purses, what should I receive today but a notification from Kate Spade Saturday advertising their Envelope Clutches! I’ve posted a sampling of these below. 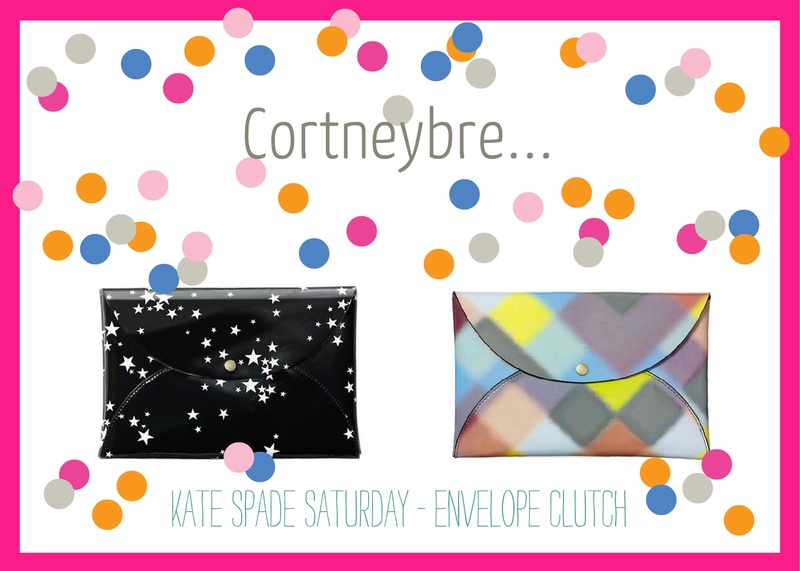 Kate Spade’s clutches are truly envelope style and have a more structured design than those made by Falconwright. Both are stylish and versatile and I really can’t decide which I like best! « Falconwright Clutch Purses…Oh So Smashing!